Deutsche Telekom said Thursday it would slash 10,000 jobs worldwide at its loss-making IT services subsidiary in the next three years as it seeks 600 million euros ($696 million) in savings. Six thousand of the axed posts at the subsidiary T-Systems will be in Germany, a spokesman told AFP, adding that the restructuring plan had been announced to employees on Thursday. The struggling subsidiary now employs 37,000 people, including 18,000 in Germany. T-Systems also plan to shutter 90 percent of its 230 branches, leaving just 20 open, said business daily Handelsblatt which first reported the restructuring plan. Service sector union verdi vowed to fight the "irresponsible job cuts" which it said were announced after fruitless talks with management had broken down last week. It charged that "instead of tackling and future-proofing" the business, Telekom had opted for "an unimaginative austerity programme and a clear-cut with massive job destruction". The union's IT sector official Michael Jaekel said the telecoms behemoth was planning to shift many of the jobs to lower-wage countries such as India. He vowed that the union would "strongly fight back". 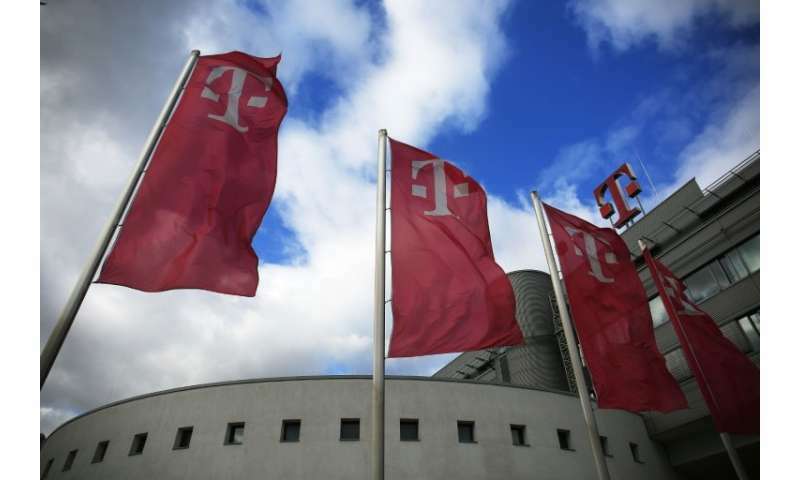 Parent company Deutsche Telekom in May reported falling revenues for the first quarter, down 3.9 percent to 17.9 billion euros as currency headwinds from the strong euro clouded the growth picture. Net profit at the group increased 32.8 percent year-on-year between January and March, to 992 million euros ($1.2 billion).